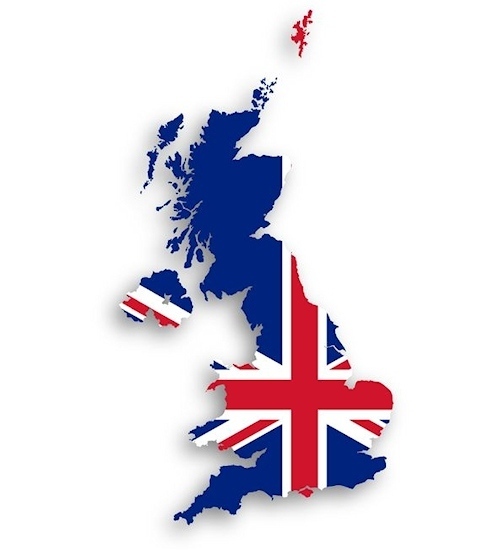 The telecoms regulator has today published an update to last year’s annual Connected Nations report, which uses more recent data from 2018 to provide the latest coverage statistics for UK mobile and fixed line broadband networks. For example, “full fibre” (FTTH/P) now reaches 4% (1.2 million premises). The original report was published in December 2017, although at that time it was largely based on data captured in May 2017 (fixed broadband coverage) and June 2017 (mobile coverage). By comparison today’s Spring 2018 Update is based on data captured in January 2018, which is useful because fixed “superfast broadband” (30Mbps+) and 4G mobile networks are still being deployed and this helps to reflect that on-going progress. We’ve also seen another big jump in the availability of fixed “ultrafast broadband” networks (defined by Ofcom as 300Mbps+) from 36% at the last report to 45%, which is largely due to the expanding coverage of Virgin Media’s EuroDOCSIS based Hybrid Fibre Coax and FTTP network (plus their new 350Mbps capable packages). Naturally the improved fixed line coverage also means that the number of premises that cannot get a decent 10Mbps+ broadband service has continued to fall. Around 925,000 UK premises (3%) cannot get broadband with a download speed of at least 10Mbps and an upload of at least 1Mbps, which is the specification for the UK Government’s proposed broadband Universal Service Obligation (USO). 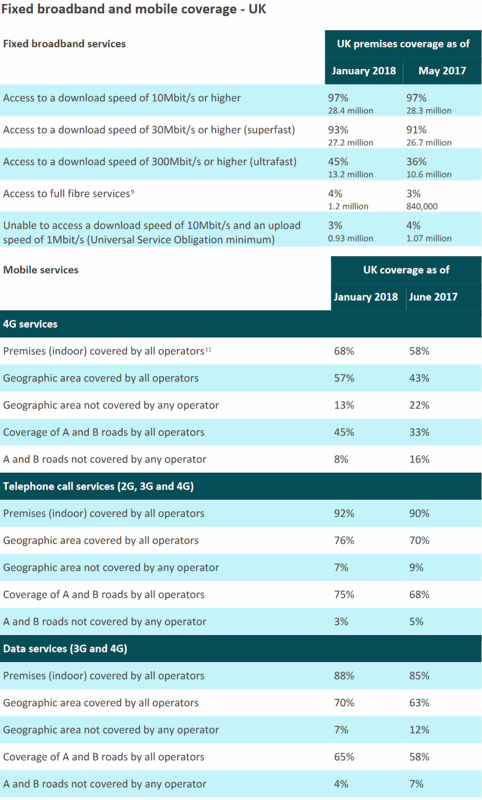 The following table summarises the latest mobile and fixed broadband coverage figures for the United Kingdom, although you can get a similar report for each of the UK’s primary regions (England, Scotland, N.Ireland and Wales) by downloading the full Spring 2018 Update (PDF) and scrolling toward the bottom. Remember that Ofcom now use a much stricter definition for geographic coverage of mobile networks (e.g. they measure by coverage provided by all operators rather than only one with the best cover), which is why their figure is so much lower than those put out by Three UK, Vodafone, O2 and EE. Take note that that UK government defines “superfast broadband” as starting at the slightly slower speed of 24Mbps+, which is why their own statistics for the national Broadband Delivery UK programme have already been able to achieve the 95% coverage target for January 2018 (here). So 93% of us can get 30Mbps or higher, 45% of us are able to acquire 300Mbps or higher and USO will mop up. Well, unless you’re one of those 3%, and then it’s a massive problem. And those 3% tend to be out in the sticks, so it’s expensive to serve them. And many in rural locations are farmers, who now have to file forms online with DEFRA … and that’s nigh on impossible with some of the connections available. This is why B4RN was such a success. I agree. Ofcom (and their masters) have sought the numbers rather than address the minimum need. They could have initiated a “USO” strategy long ago. Great to see B4RN and others address the issue for rural areas but unfortunately the problem remains huge and and those languishing on the very slow or nonexistant speeds will have to wait another few years only to get 10Mbps. Unless they can find similar dedicated people within their community. 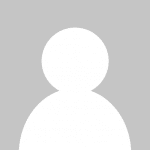 @meadmodj: If and when USO kicks in, it is extremely unlikely that someone would get just 10Mbps. The reason being there is no technology that would deliver that and only that. Especially now when LR-VDSL was scrapped a fortnight ago. Those who are now unable to get 10Mbps over copper (there are many of these in urban areas as well, so this is not only a rural issue), will not get USO speeds with just tinkering a bit with the existing connection. Either they will need to build cabinets closer to premises to enable FTTC to those now far away from their cabinets (rural) or on EO lines (urban). Or they might come to the conclusion that it would be more economical to deliver FTTP instead of building more cabinets and trying to figure out how to get power to them. Either way, the available connection speed will be much more than just 10Mbps. It would be pointless to try to invent a new technology that allows delivering of barely over 10Mbps but no more than that. USO will not be 10Mbps forever, and if they now upgraded everyone to 10Mbps with this new magical technology that would not scale up from that at all, they would just need to do it again as soon as USO speed was increased. No, those who will get an upgrade, will get a proper upgrade. The problem will be those who live so remotely they cannot do any allowance pooling and whose upgrade would cost more than the set threshold. Scotland has promised to gap-fund this but there is no such mechanism in England. If I read the numbers right, then since May 2017 500,000 extra premises can get superfast or better but the vast majority of these were already getting the proposed USO as the numbers getting this have only gone up by 100,000. This does suggest some new thinking will be called for to solve the USO. I hope you are right. A higher target was probably not considered to avoid the USO net widening. If FTTP is provided under USO the issue for Ofcom will be where users with longer lines have been provided low FTTC speeds under the BDUK or Local Government funding and now find those further up the road get a shiny new Fibre with options for faster speeds. Also Ofcom may be critised for eliminating further growth areas of the Altnets or unfairly eliminating enterprising wireless ISPs. 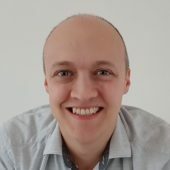 Technically it is possible to throttle connections to a set speed or some form of shared service could be provided at the DP via a 10Mbps switch. The frustration being that all this could all have been avoided. Public money should have been on fibre only. @HV42 I love your optimism and wish I could share it. I am in the 3% and I get 5Mbs via ADSL and 3Mbs via the FTTC offer. I have a quote from OR to serve FTTP to me and it is “at least” £38,000 plus VAT. It passes 6 properties on the way. So in reality its about £10,000 per property. This is in the heart of commuter Hampshire. I cannot see the USO forcing anyone to spend that sort of money, it just doesn’t stack up. I suspect I’ll be told I can get 4g, which I can, but its unreliable, pants ping, heavily capped and expensive. I think that is my future. I am now starting to look at fibre self dig. I have no faith in OR or OFCOM to deliver anything to me.